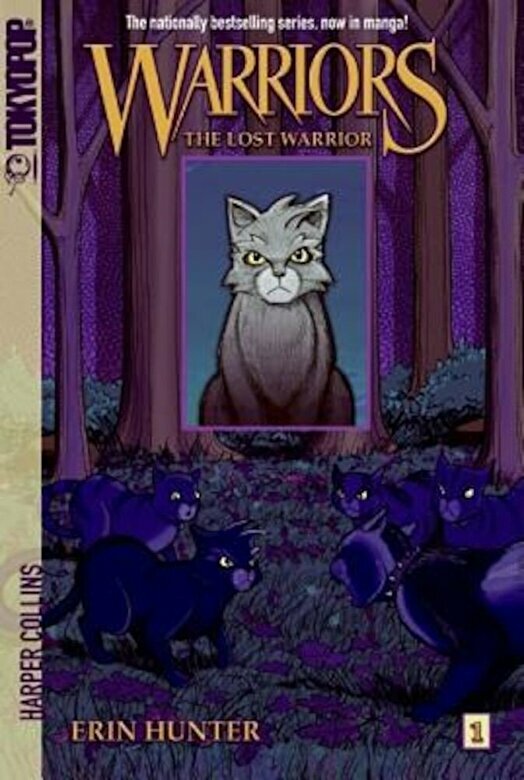 A graphic novel adventure from the world of Erin Hunter's #1 nationally bestselling Warriors series In the first book of the Graystripe's Adventure manga arc, follow ThunderClan warrior Graystripe after he is captured by Twolegs in Warriors: The New Prophecy #3: Dawn--and embarks on a difficult journey home. When the Twolegs destroy the warrior Clans' forest home, ThunderClan deputy Graystripe is captured trying to help his comrades escape Trapped in the pampered life of a kittypet, Graystripe gets all the food and shelter he needs from his affectionate Twoleg family--but the forest is calling him. When he makes friends with a feisty kittypet named Millie, she encourages him to go in search of his lost friends. But will Graystripe ever find his way back to the Clan?